On 14 June 2017, millions of people, horrified by the sight of a 24-storey London block of flats ablaze with many occupants inside, rushed to deliver aid and donations to the victims of the Grenfell fire. Local agencies, community groups, churches and mosques were overwhelmed by the material aid delivered to the neighbourhood, and millions of pounds poured in. Basic human empathy had been awoken by this dreadful event: people wanted to help. Two months later, the Charity Commission announced that of the £18.9m collected for survivors, only £2.8m had reached them – less than 15% of the total raised. Only small amounts had been given to the survivors and as a group they had not been consulted about how the money would be spent. The Charity Commission, mindful of the effect of bad publicity on donations, stepped in to regulate the distribution of the money. Very rapidly the wholehearted public response was being transformed by very different values: how deserving of help were the victims? ‘I have never been prouder that the United States is the host country for the United Nations. For the first time, the UN Security Council is beginning to work as it was meant to work.’ President Bush’s statement expresses the pleasure that the US ruling class feels at the collapse of the socialist camp and the absence of any restraint in the UN on the US use of its military might to reassert its position as the leading global power. TREVOR RAYNE examines the history and role of the UN from Yalta to Iraq. 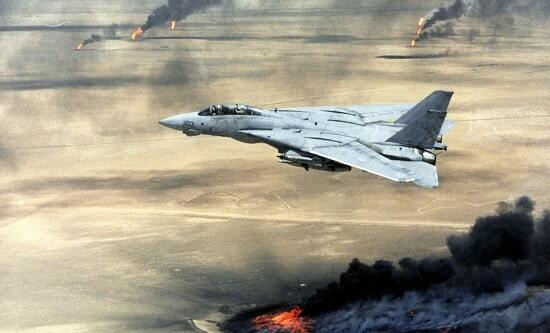 In mid-November the US and British governments conferred on whether they should go again to the UN to get express authority to launch an all-out military strike on Iraq. Mrs Thatcher claims they already have authority to mount an attack under Article 51 of the UN Charter. This was the Article that the government cited to justify its Falklands/Malvinas venture. The US attempted to use it during the 1962 Cuban missile crisis. It proclaims the ‘inherent right' of individual states to self-defence if under attack. ‘I trust that this pamphlet will help the reader to understand the fundamental economic question, that of the economic essence of imperialism, for unless this is studied, it will be impossible to understand and appraise modern war and modern politics.’ Lenin, preface to Imperialism, the highest stage of capitalism, 1917. 1 April 2018 marks 100 years since the creation of the Royal Air Force (RAF). 100 years of butchery. 100 years of terrorism. A legacy which reverberates throughout the world today. Swiss pharmaceutical company Novartis is among the 10 largest pharmaceutical corporations in the world, with $49.1bn in revenue in 2017. It was formed in 1996 through a merger of Swiss companies Ciba-Geigy and Sandoz. 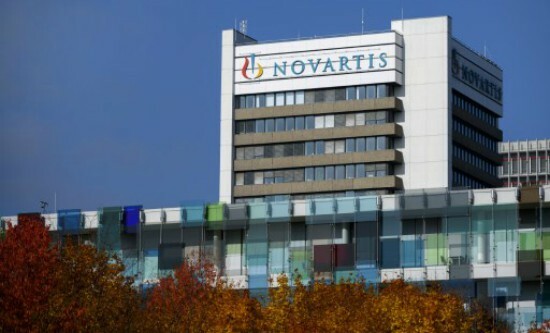 Pressured by the global financial crisis, generic competition, looming expiration of patents and dried up drug revenue pipelines, Novartis has become a criminal enterprise, its operations spanning the world. 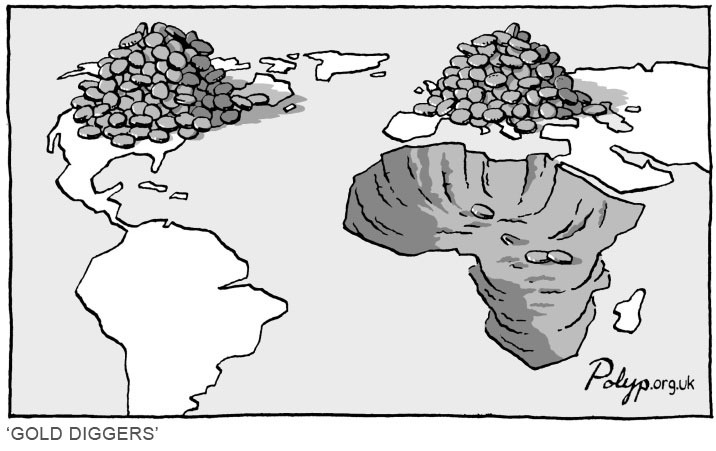 Imperialism in its rapacious drive for profits has divided the world into oppressor and oppressed nations. In the oppressed nations, the poverty and starvation suffered by millions has forced the people into revolutionary war to drive out the imperialists. The people look to the IRA/INLA in Ireland, ANC/SWAPO in Southern Africa, PLO in Palestine, PMOI/OIPFG in Iran, FMLN in El Salvador and many other revolutionary movements fighting imperialism. These represent the vanguard forces of millions of people in the struggle to destroy imperialism throughout the world. 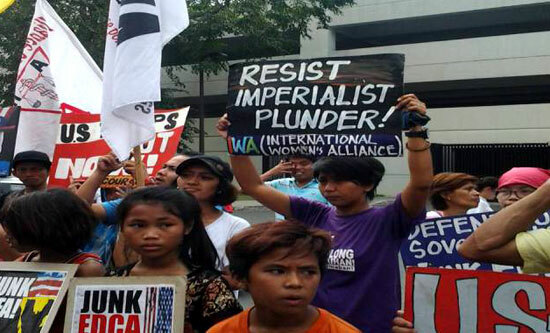 It is of little surprise that under the banner of anti-communism, British and US imperialism are at the forefront of the imperialist alliance to crush these revolutionary forces. And it is the socialist countries, themselves under assault from imperialism, who, led by the Soviet Union, have consistently come to the aid of the revolutionary anti-imperialist forces throughout the world. Never has it been more clear that the world is divided between those forces fighting for freedom, democracy and socialism and those wealthy imperialist nations intent on crushing them. Around 700,000 people globally, mainly in underdeveloped countries, die every year due to drug-resistant infections including tuberculosis, HIV and malaria. Public Health England (PHE) says a failure to address the problem of antibiotic or antimicrobial resistance (AMR) could result in an estimated 10 million people dying every year by 2050. Resistance has steadily increased since systemic antibiotics were introduced in the 1930s and 1940s. What is new is the breadth of AMR and the dearth of new antibiotics being licensed. No new classes of antibiotics have been developed since 1987, and none are in the pipeline across the world, except for a small number of new individual antibiotics. The pursuit of profit by Big Pharma and the corrupt politicians who let them get away with it are responsible for the deaths from AMR and the coming ‘antibiotics apocalypse’. Charles Chinweizu reports. Around 5,000 patients a year in the UK are dying from bloodstream infections, half of them caused by drug-resistant organisms. There are 300,000 healthcare-acquired infections in England every year. 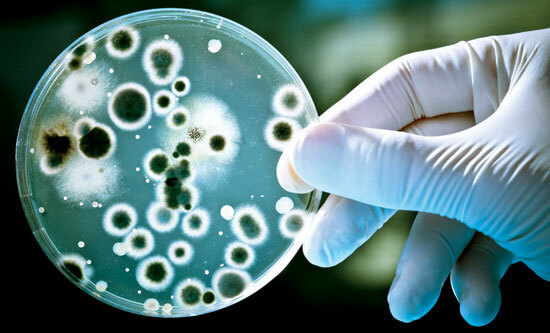 Across Europe, especially in the Baltic states and parts of eastern Europe, around 25,000 people die each year as a result of hospital infections caused by resistant bacteria (Chief Medical Officer’s Report, 2011). What a glittering array they are: Bono, the Queen, Formula One champion Lewis Hamilton, Jacob Rees-Mogg and his Old Etonian friend, the stars of BBC’s Mrs Brown’s Boys, the Barclay brothers (owners of The Daily Telegraph), Lord Ashcroft (former treasurer and deputy chair of the Conservative Party), Gary Lineker, a Shoreditch cocktail bar, the Universities of Oxford and Cambridge endowment funds and Prince Charles – we could go on and on. What do they have in common? They have plenty of surplus cash and are revealed by the Paradise Papers to have used tax havens to stash it away from the reach of Her Majesty’s Revenue and Customs. Tax avoidance (legal) and tax evasion (illegal) are not aberrations; they are the norm among rich individuals and powerful organisations. According to Gabriel Zucman of the University of California: ‘In the UK, Spain, Germany and France, about 30-40% of the wealth of the richest 0.01% of households is held abroad’ (The Guardian 8 November 2017). 13.4 million documents, many originating with the law firm Appleby, were leaked to the German newspaper Suddeutsche Zeitung, which shared the data with the Consortium of Investigative Journalists. Appleby describes itself as an ‘offshore legal services provider’, with offices in Bermuda, the British Virgin Islands, the Cayman Islands, Isle of Man, Jersey, Guernsey, Mauritius and Seychelles, as well as the financial centres of Hong Kong and Shanghai. 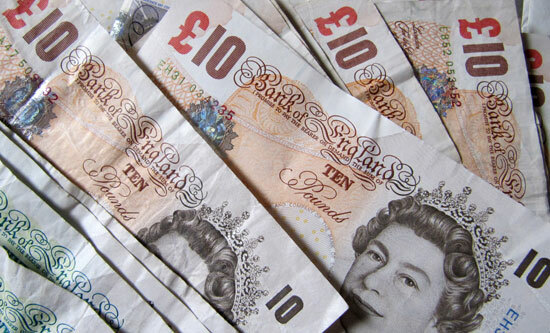 It is one of a group of law firms known as the ‘offshore magic circle’. Original source: Bulletin of the Conference of Socialist Economists, Winter 1972, pp5-58. Also published on marxists.org here. 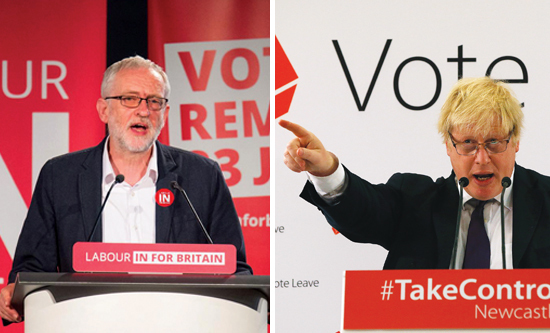 The British ruling class is deeply divided on its future relations with the European Union (EU). 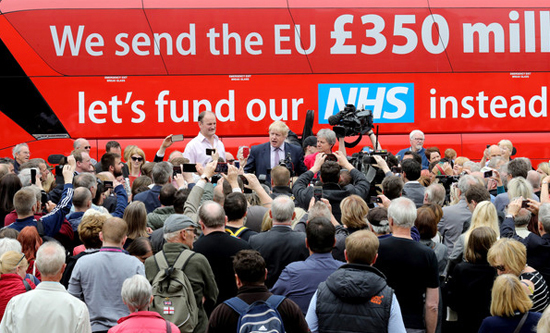 The vote, by a small majority, in the EU referendum of 23 June 2016 to take Britain out of the EU was unexpected and no contingency planning by the then Cameron government or the Brexit camp was in hand to deal with it. Cameron resigned and Theresa May became Prime Minister on 13 July 2016. Soon after this, her monotonously intoned catchphrase ‘Brexit means Brexit’ was launched. Yet, more than a year later, after much toing and froing, we have little idea of what this means concretely. David Yaffe reports. 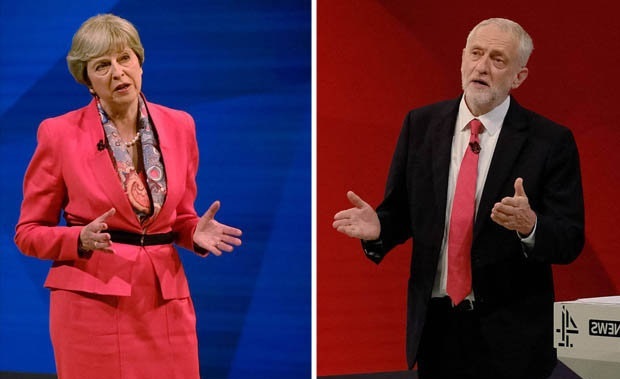 The divisions in the Conservative Party were most strikingly demonstrated on 22 September 2017 in Florence, the European city where Theresa May chose to deliver another, this time more conciliatory and less combative speech on what ‘Brexit means Brexit’ actually entails. Her aim was to break the deadlock in the ongoing talks with EU negotiators. 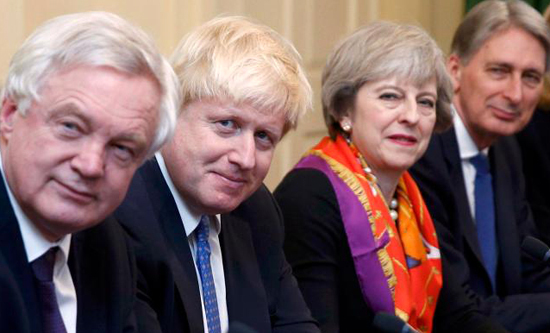 Despite her speech being agreed at a two-and-a-half hour cabinet meeting the previous day, she felt it necessary to take along with her three cabinet ministers, the Chancellor Philip Hammond, the Foreign Secretary Boris Johnson, and the Brexit Secretary David Davis, who disagree profoundly with each other on Brexit. In a charade of cabinet unity they were made to endure her speech, sitting in the front row under the gaze of most of the British media. On her return, further rows and disagreements among the three ministers were reported in the British media. The result of the 2017 general election, a hung parliament, is a nightmare for the ruling class. It follows the disastrous outcome of the 2016 Brexit referendum to which its dominant sections were completely opposed. Now Brexit negotiations will start on 19 June without any clear direction. Even though Prime Minister May has announced she has made a deal with the Democratic Unionist Party (DUP) in the north of Ireland to form a new government, its majority will be so slender that it cannot be the ‘strong and stable’ administration she promised. 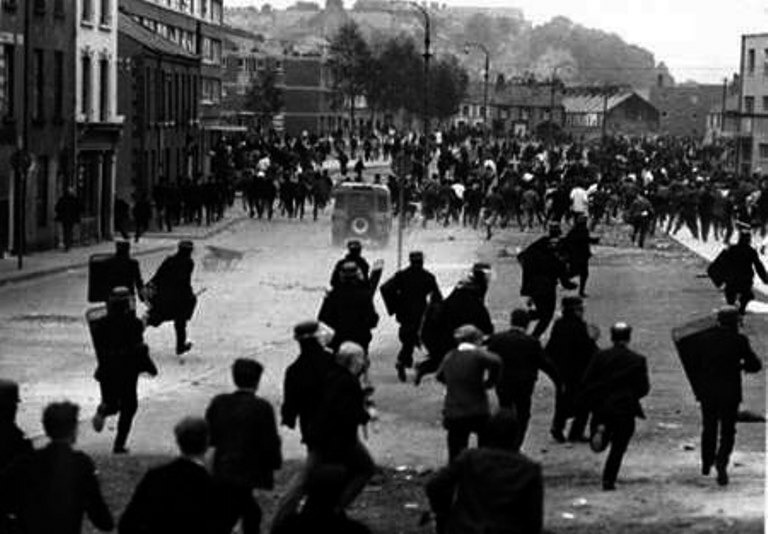 It will be government by the walking wounded, and even so, the result brings nothing positive for the working class. Robert Clough reports. Video: The decaying nature of capitalism poses only two possible futures – socialism or barbarism! The decaying nature of capitalism meant the periods of Keynesian social democracy (1945-73) and neoliberal globalisation (1974-2016) were always unsustainable, paving the way inevitably for austerity and a rising protectionist right-wing nationalism. 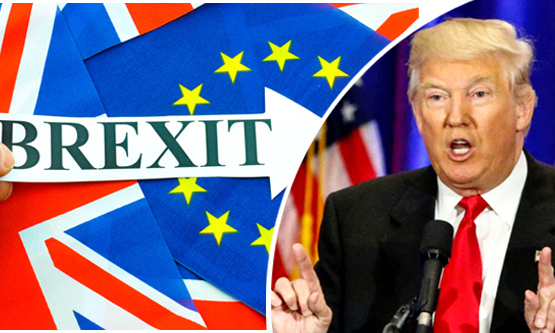 Britain’s political class is leading the country towards economic disaster after Prime Minister Theresa May invoked Article 50 on 29 March to trigger acrimonious Brexit negotiations with the EU. With a strong possibility that the two parties will split without reaching a trade deal, Secretary of State for Exiting the European Union David Davis has said that the government has made no assessment of the effects of defaulting to World Trade Organisation (WTO) trading rules, other than to admit that expensive tariffs would be raised for trading with EU states. Motivated by the desire to abandon a sinking ship, Northern Ireland, Scotland and even Wales are now considering plans to leave and break up the United Kingdom. The crisis is a manifestation of extreme decay setting into the capitalist system – the need for the working classes throughout Britain and Ireland to unite and rebuild the socialist movement is increasingly clear. Barnaby Philips reports. 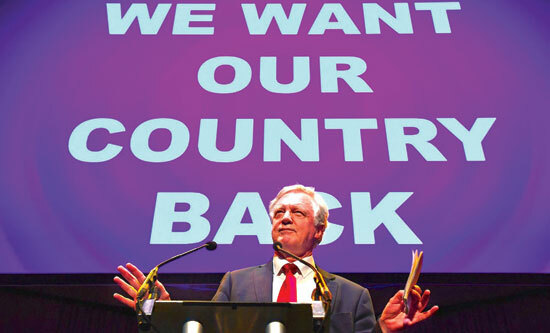 David Davis, now Brexit minister: Britain 'taking control of our borders'. On 17 January, Prime Minister Theresa May finally announced the government’s plan for taking Britain out of the European Union. It amounted to a fantasy vision of a ‘truly global’ and independent Britain. Having confirmed that Britain would leave the Single Market, May has been left to plead for tariff-free access to it from an EU that responded by saying a new trade deal ‘necessarily must be inferior to membership’. The contradictions thrown up by Brexit have put Britain and the EU on an inevitable collision course and both sides are likely to suffer dire economic consequences from the fallout. Barnaby Philips reports. May set out the parameters for the exit plan in a televised speech that will come back to haunt her. Compelled by the split in the Conservative Party and the desire to placate the majority of its members, she confirmed Britain would ‘take back control of our borders’ by ending the free movement of EU labour. That was a red line for the EU which meant the Single Market would always have to be sacrificed, something the usurped pro-EU wing of the party still refuses to accept. Unsurprisingly, given her brutal record on deportations as Home Secretary, May has given no unilateral guarantee that EU nationals settled in the UK will be allowed to stay. At the World Economic Forum in Davos, Switzerland on 17 January 2017, China’s President Xi Jinping warned that ‘no one will emerge as a winner from a trade war’. 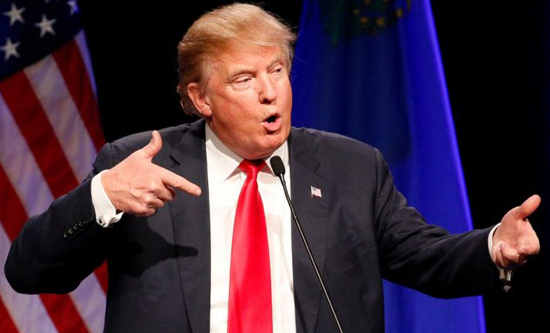 He was responding to the then President-elect Donald Trump’s threat to impose a 45% tariff on US imports from China and a 35% ‘border tax’ on Mexico’s exports to the US. Trump’s declaration of ‘America First’ signals a willingness to wreck the post-Second World War economic order imposed by a dominant US imperialism, and to unleash inter-imperialist rivalries not seen since the economic devastation of the 1930s, through which marched the forces that led to world war. Trevor Rayne reports. In his inaugural address on 20 January President Trump said, ‘Protection will lead to great prosperity and strength.’ Three days later Trump withdrew the US from the 12-nation Trans-Pacific Partnership and said he intends to renegotiate the North American Free Trade Agreement between the US, Mexico and Canada, signed in 1993. One Chinese economics professor said before the Davos summit, ‘The US is declining and China is rising. China will defend the international system as the US, under Trump, goes in the opposite direction.’ A section of the US ruling class believes that by turning to protectionism it can reverse the relative economic decline of the US in the world. This will not happen nor will manufacturing jobs return to an imperialist US. However, the US and China are the world’s two biggest economies and increasing tensions between them means peril: economically and militarily. Until the late 2000s, Martin Wolf, chief economic commentator at the Financial Times, was an enthusiastic advocate of neo-liberal globalisation. 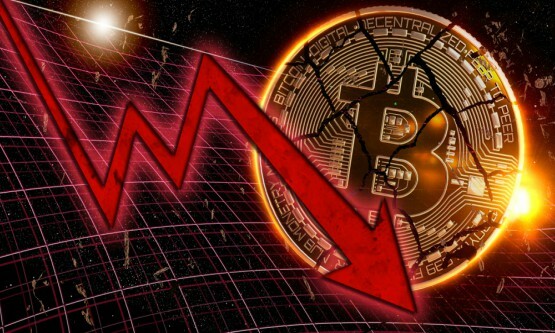 In 2002, the deepening crisis of the capitalist system forced him to raise the question whether the global expansion of capitalism had come to a halt and was about to be reversed. Will the second era of global capitalist integration, he asked, end like the first, which went into reverse between 1914 and 1945, after inter-imperialist rivalries led to war and socialist revolution in Russia? Wolf’s answer was no. Conditions he assured us were very different this time.2 Today, 14 years on, he is no longer convinced. On 11 November 2016, US multinational Pfizer agreed to lower the price of its pneumonia vaccine to $9.30 per child for all humanitarian organisations ‘working in emergency settings’. Although short of the $5 per child Médecins sans Frontières’s (MSF) campaign A Fair Shot has been demanding for seven years, it is a significant reduction compared to the $204.30 per child MSF paid to vaccinate refugee children in Greece earlier this year. Pfizer’s capitulation followed a principled rejection by MSF of one million ‘free vaccines’ it was offered by Pfizer in October 2016. As Jason Cone, the US Executive Director of MSF explained in an open letter to Pfizer: ‘there’s no such thing as “free” vaccines’. Earlier, in September, British pharmaceutical GlaxoSmithKline (GSK) also agreed to lower the price of its pneumonia vaccine for humanitarian organisations to $9 per child. 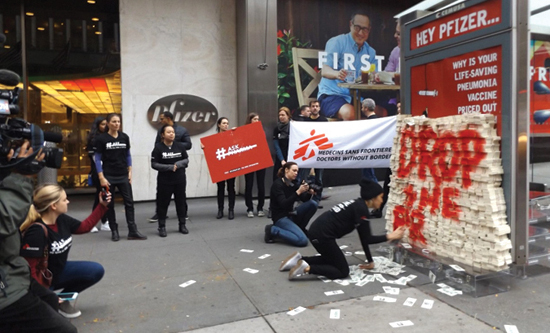 We salute MSF on this campaign milestone, but the generosity of Big Pharma is transient and its monopolistic, exploitative and criminal actions must be exposed and opposed. Charles Chinweizu reports. The US and British military are planning for war with Russia, and the US Army has commissioned a report entitled ‘War with China: thinking through the unthinkable’. US Defence Secretary Ash Carter said the US must prepare for ‘a return to great power competition’ with a ‘high end enemy’, meaning Russia and China, ‘we must have – and be seen to have – the ability to impose unacceptable costs on an advanced aggressor that will either dissuade them from taking provocative action or make them deeply regret it if they do’. 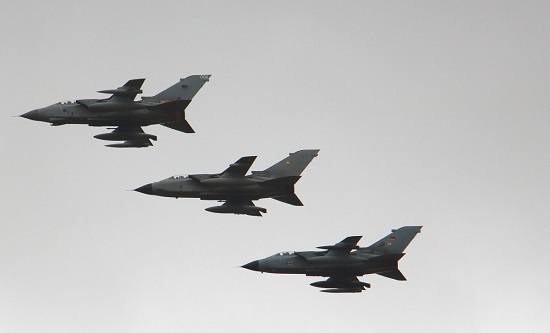 A NATO Review 2016 article calls for ‘increased inclusion of nuclear-capable aircraft in future NATO military exercises’ to sow doubt in Russian minds about when NATO might order a nuclear attack to counter any Russian breakthrough on NATO’s eastern front. The British government has increased troop deployments in Central and Eastern Europe. The US has stationed missile defence systems in Poland and Romania and advanced stealth fighters in Germany. The intention is to make Russia a defenceless target. 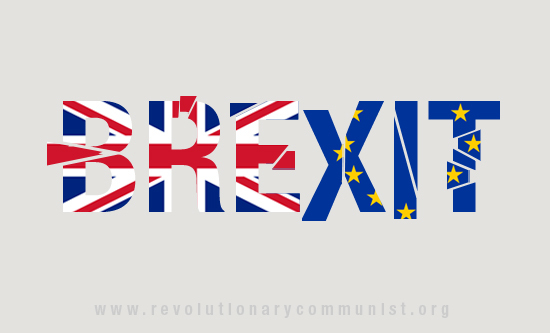 The vote by a small majority, 51.9% to 48.1%, to take Britain out of the European Union (EU) will have historic consequences for the trajectory of British imperialism, particularly if, as new Prime Minister, Theresa May, ruefully insists ‘Brexit means Brexit’. However, more than a month after the EU referendum vote it remains unclear what Brexit actually means and abundantly clear that next to no contingency planning by the Cameron government or the Brexit camp was in hand to deal with it. After the referendum result was announced, the leader of the Leave campaign, Boris Johnson, somewhat horrified by its totally unexpected outcome, said that there was ‘no need for haste’ to start exit negotiations with the EU. And May has made it clear that she will not invoke the EU’s Article 50 clause this year, which is the pre-condition for starting formal exit negotiations with the EU.1 David Yaffe reports. The Iraq Inquiry (Chilcot) report was published on 6 July 2016, seven years after it was commissioned by Labour Prime Minister Gordon Brown. 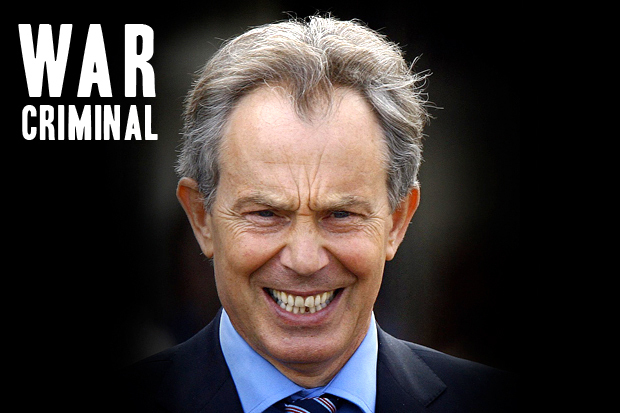 * The Financial Times concluded that the entire political, military and intelligence establishment are condemned by the Chilcot report (7 July 2016). However, no politician will be prosecuted, no general demoted and no spy chief stripped of their honours as a result. 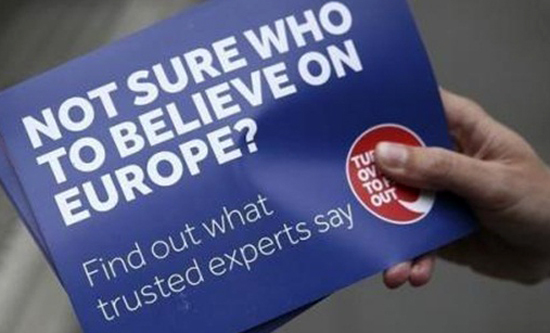 The depth of the crisis revealed by the EU referendum decision to leave the European Union is now clear. 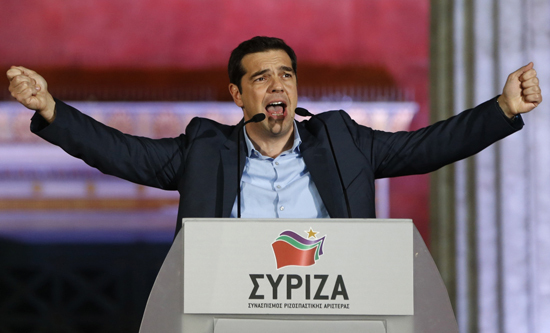 Nine days after the result, aftershocks are still rocking political and economic life. Sharp divisions have emerged in every aspect of public life. The Conservative and Labour Parties are fracturing under the pressure; the global stockmarkets are still registering shock; the ‘United Kingdom’ is breaking apart; ‘Remain’ supporters are demonstrating their horror at the result and calling for a second referendum; racist attacks on anyone perceived to be ‘foreign’ have escalated. Britain is split. How fitting that London and the British Prime Minister David Cameron should host the world anti-corruption summit on 12 May 2016. Presumably in the 1920s no one told Al Capone that he should hold a conference in Chicago on combatting organised crime. The Panama Papers confirm what we already know from a string of scandals: that the City of London is at the heart of the world’s biggest network of tax avoidance, money laundering and market rigging. These are the means by which capitalists retain their profits. Pension funds, insurance companies and stock markets are all beneficiaries. If the intention of publishing the Panama Papers was to embarrass the Russian and Chinese governments, British ruling class divisions over European Union membership, combined with resentment at banking profligacy and growing inequality in the midst of enforced austerity, quickly deflected attention on to Cameron himself. Trevor Rayne reports. 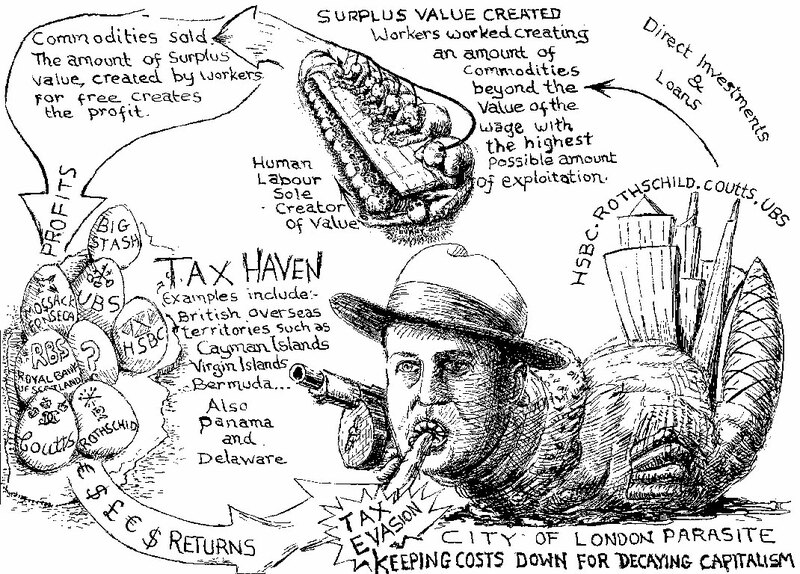 Profit increasingly takes a parasitic form: interest, currency exchange deals and the manipulation of financial assets. Fraud is an extension of these methods of securing a share of surplus value and is invaluable to the British ruling class. When Cameron proclaimed, ‘I’m determined that the UK must not become a safe haven for corrupt money from around the world,’ we knew it already is. 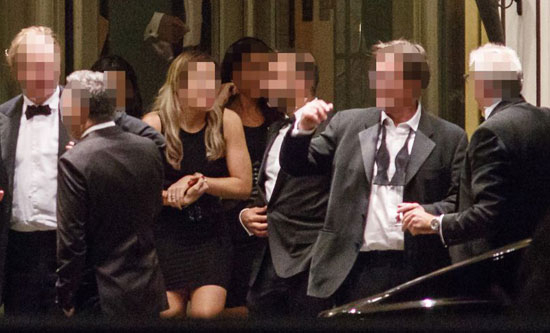 Global private security is a £140bn industry and rising. It employs in excess of 15 million people. The British state has played a pivotal role in its expansion, according to The Guardian it is the ‘mercenary kingpin’ of the world[i] - 14 separate companies are based in Hereford, the SAS HQ, all the better to recruit British soldiers. There’s a lot of talk about our poor ex-servicemen, abandoned, living on the streets of Britain, losing out to undeserving recipients of British beneficence: asylum seekers. However, what of the vast numbers who go on to make a pretty penny as mercenaries, ‘dogs of war’, at the beck and call (now directly) of Big Capital. 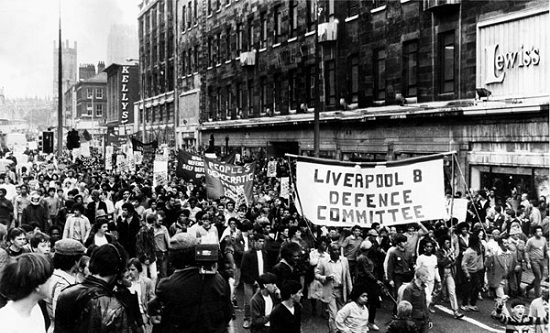 At the height of the occupation of Iraq about 80 British companies operated there. Hundreds operate globally with no democratic oversight. Last year there were contracts of £188m (to protect Basrah Gas Company) up for grabs and a five year £100m contract with the British embassy in Afghanistan. There’s big money to be had: the Labour government spent over £60m on such contracts between 2007 and 2009[ii]. And most of it goes to ArmorGroup. 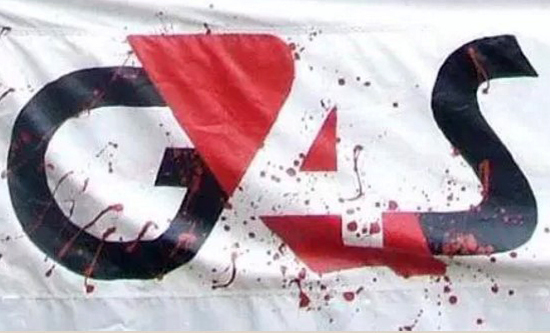 ArmorGroup is owned by G4S (bought in 2008 for $85m). In February 2014 The Guardian newspaper published an article that said that since the start of the First World War in 1914, British armed forces have been at war somewhere in the world in every year since. In four centuries England and then Britain have unleashed over 230 wars to seize other lands and enslave and exploit other peoples. The deepening crisis hitting China and other ‘emerging market’ economies continues to send shockwaves through world markets.1 In the first week of January, measures taken by the Chinese government to support share prices and the renminbi only reinforced fears over the global impact of the slowdown in China’s economic growth. Share trading in China had to be halted for the second time in four days, within 30 minutes of opening, when the size of the losses triggered ‘circuit-breakers’ in place to prevent panic selling. This new sell-off came after the offshore renminbi fell to its lowest level against the dollar since it was established in 2010. Oil prices dropped to an 11-year low and more than $3.2 trillion was wiped off global stock markets. 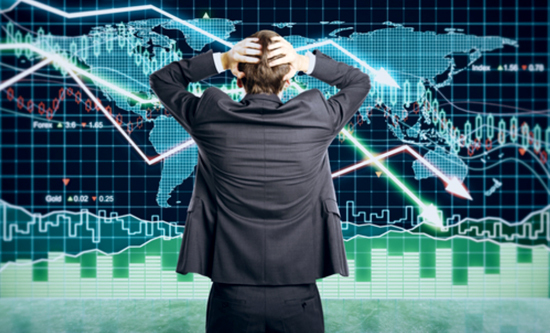 The prospects for the global economy in 2016 are deteriorating. David Yaffe reports. 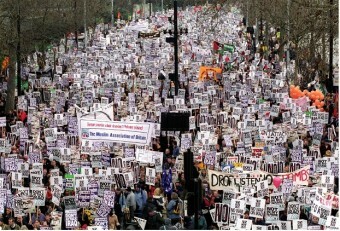 No to British strikes on Syria! - Imperialism out of the Middle East!